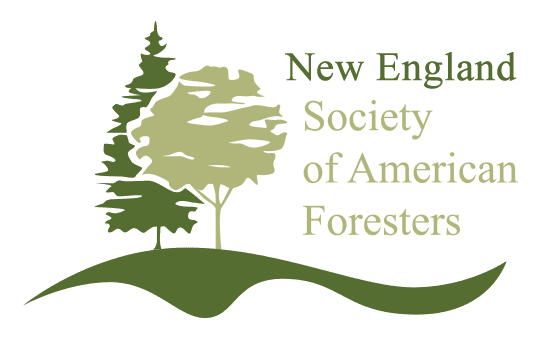 We want your feedback about the 2020 meetings in New England. Please tell us by taking the very short survey below. To contact NESAF, please email the appropriate member of our leadership team. General questions can be directed to our Chair or the website administrator.